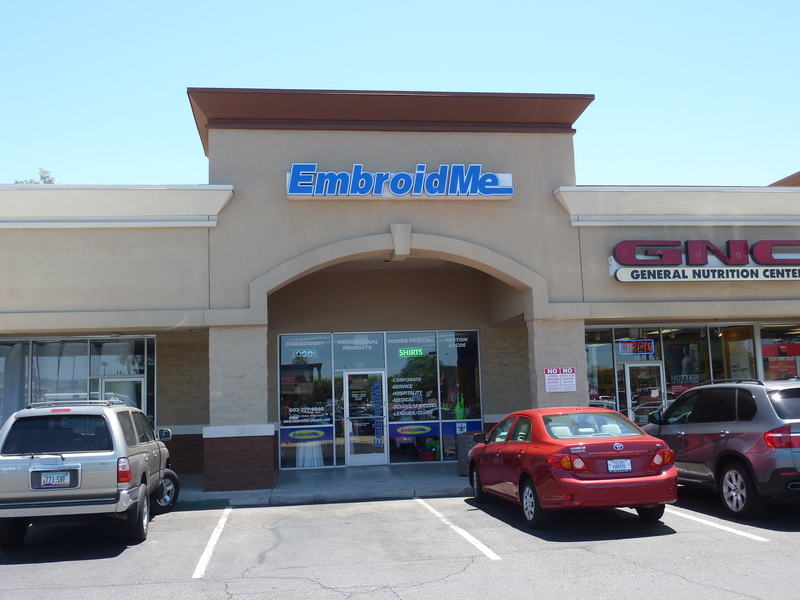 At EmbroidMe, we pride ourselves on offering a complete consultative approach to our clients. We work with you to find just the right solutions for your project. Without sacrificing any of that customization, you can also take advantage of great deals on quality apparel and promotional products and that are offered through our website. Specials vary on imprinted tote bags, travel bags, briefcases with embroidered logos, Post-it® Note pads, Post-it® flags, Mag-Lite® flashlights, executive pens, imprinted Bic pens, logo imprinted Nike golf balls, Titleist and Wilson golf balls, tee packs, embroidered hats, men's and women's embroidered polo shirts, embroidered denim shirts, coffee mugs, imprinted travel mugs, lanyard I.D. badge holders, desk accessories, and more. Please check back often as we constantly update our promotional products specials. If you are looking for something special or on a limited budget, please give us a call today. Our on-staff experts are happy to help work within your budget to create just right the program, with just the right products, for you.